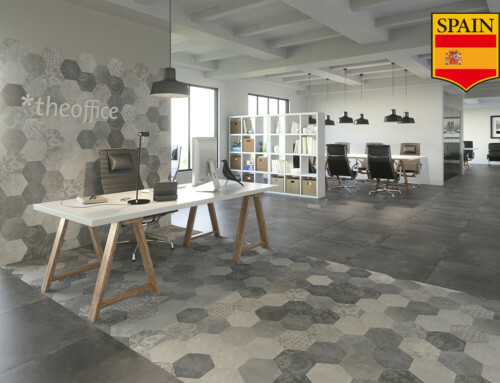 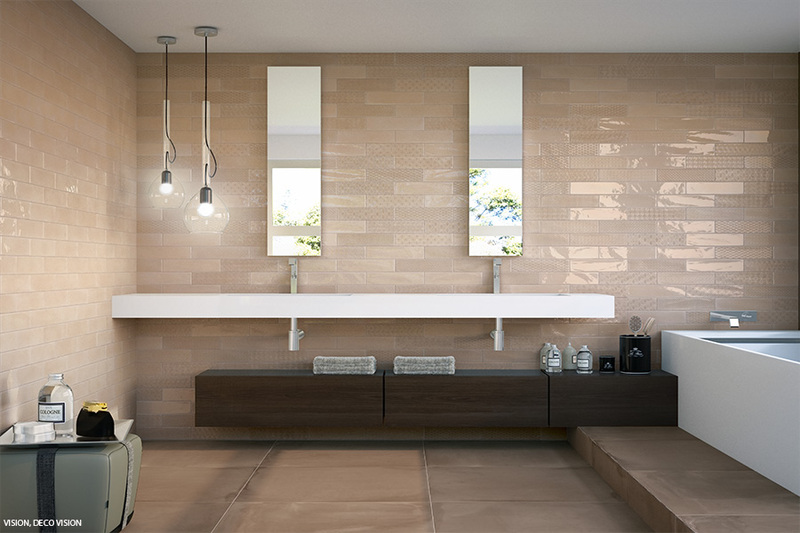 The Opal collection is a gorgeous white body wall tile from Spain that brings vivacious new colors to the classic subway tile. 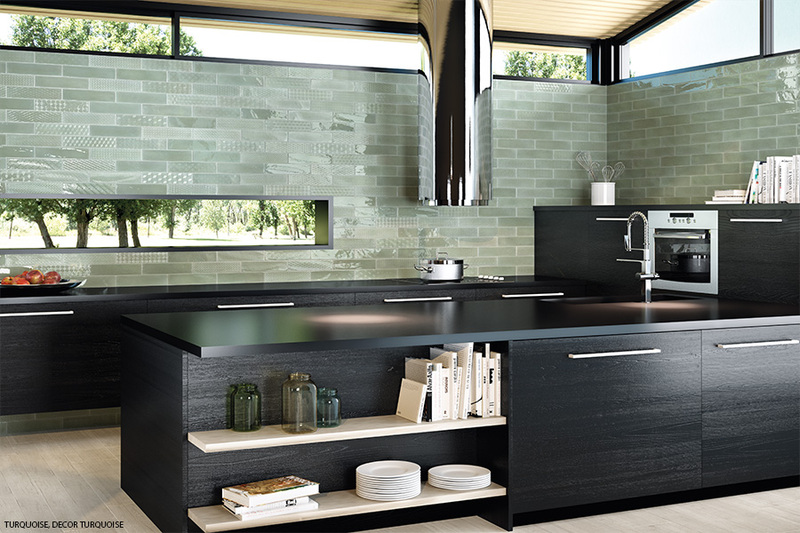 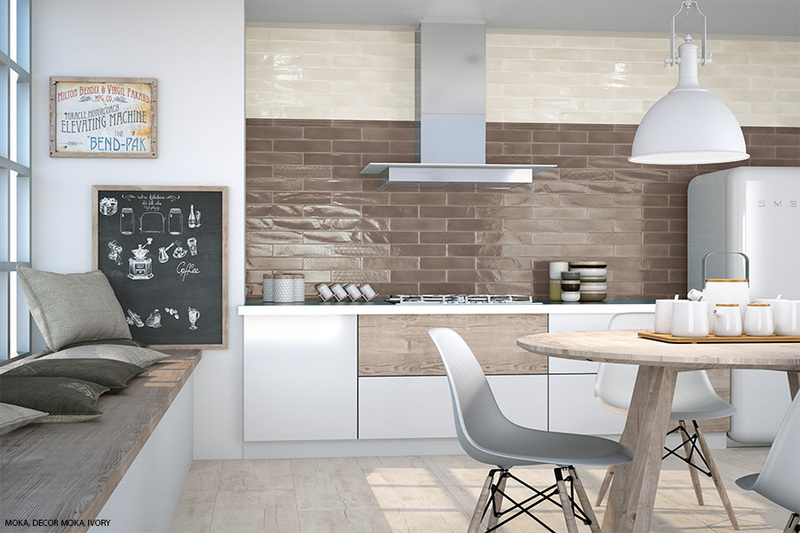 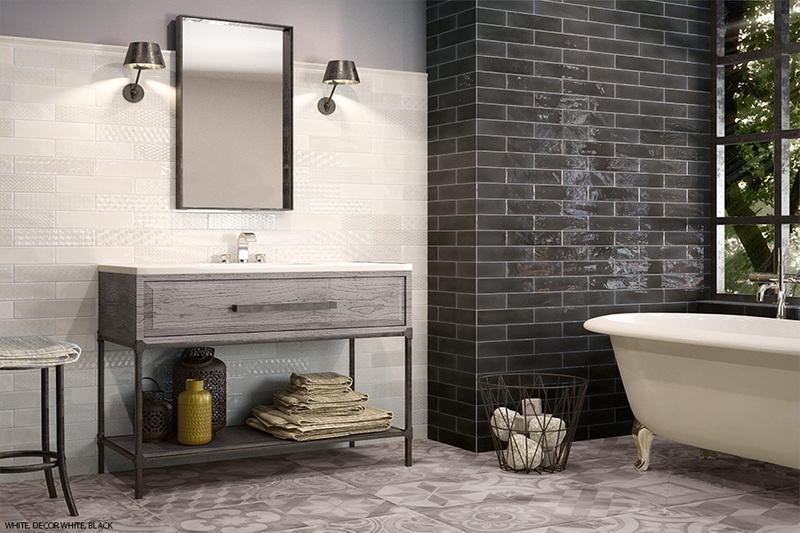 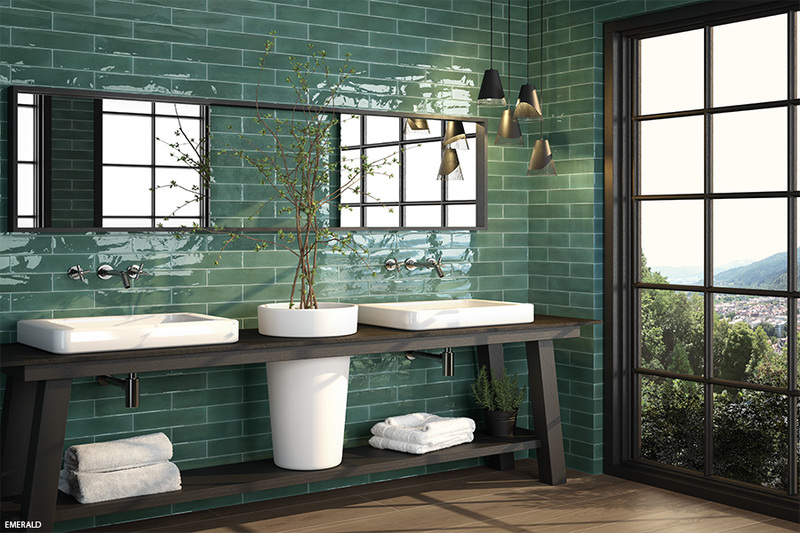 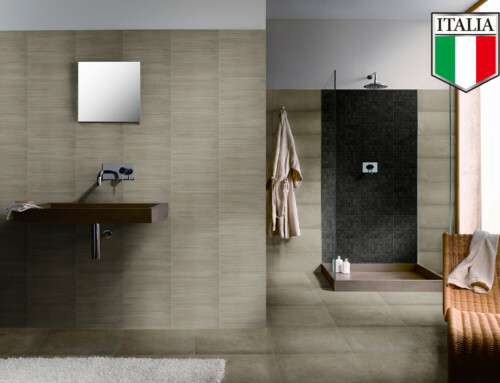 These subway tiles are a simple, yet classical addition to any area. 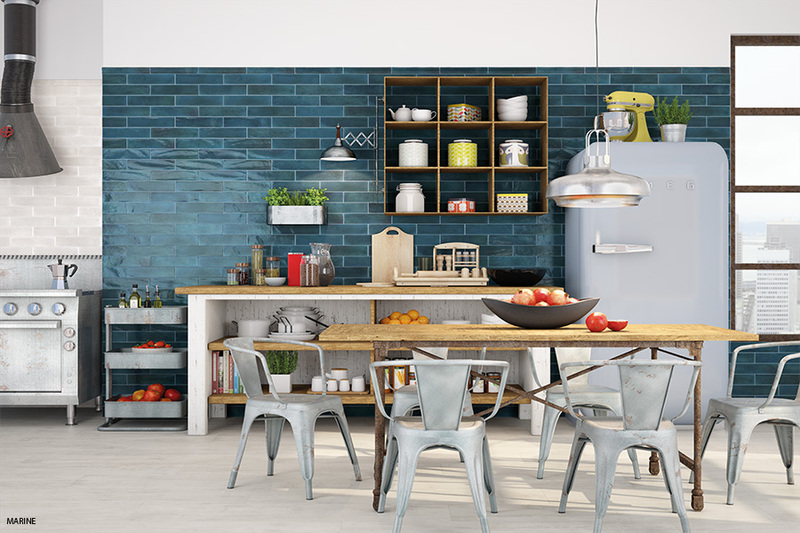 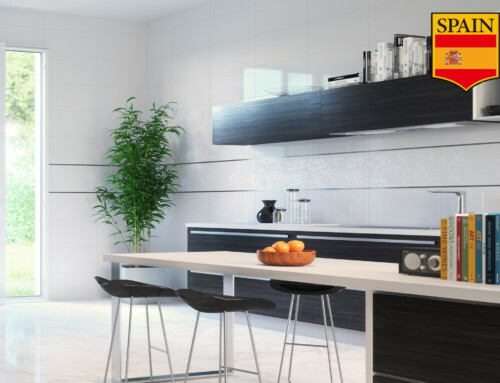 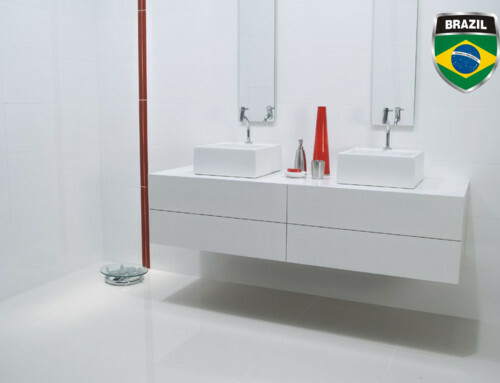 Even though subway tiles were first introduced over 100 years ago, their popularity is timeless because they are extremely versatile, they are durable enough to handle every day wear and tear, and they are easy to maintain and clean. 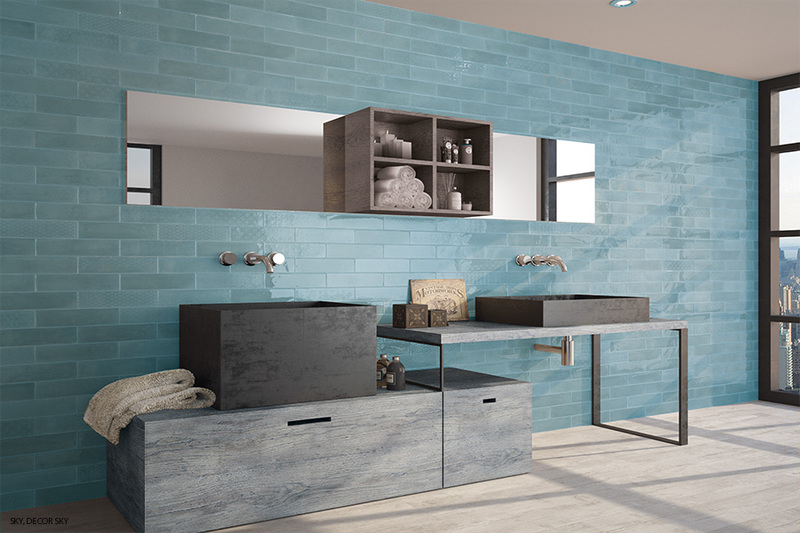 The vibrant colors in the Opal collection offers consumers gorgeous new colors to create beautiful back splashes in the kitchen, beautiful feature walls in a main living area, a feature fire-place or an elegant bathroom. 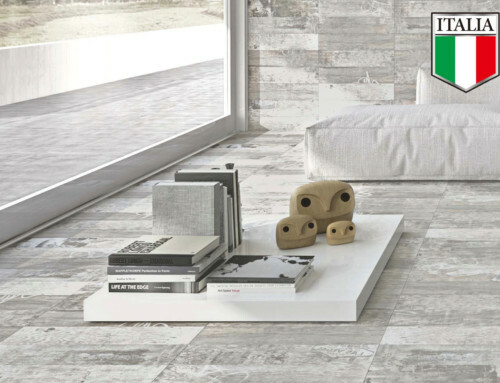 NOTE: Rodia style available in all ten colors PATTERN SOLD RANDOMLY , deco pieces only available in White, Sky, Vision, Ivory, Turquoise, Grey PATTERN SOLD RANDOMLY.